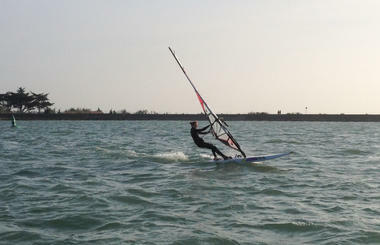 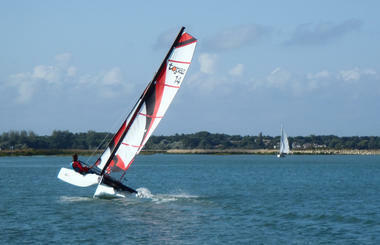 windsurf, kitesurf and also stand up paddle as well as swimming classes. 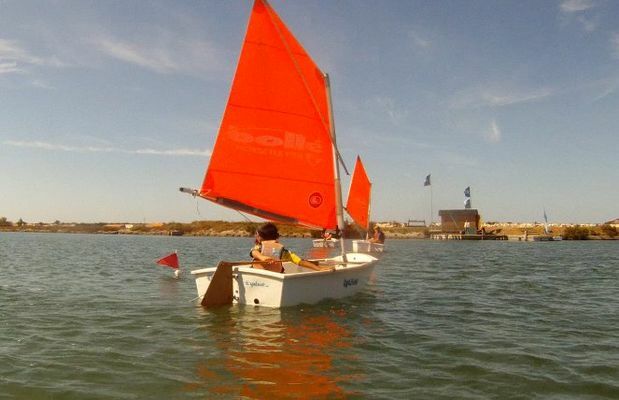 The school is located 200m from the center of Ars en Ré and offers all the accomodations required for sailing activities : class room, changing rooms and showers. classes for adults and teenagers as well as rental and private lessons on catamaran, dinghy, windsurf, stand up paddle or kayak. 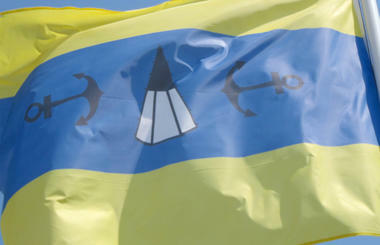 The CNAR is the oldest sailing club of Poitou Charentes. 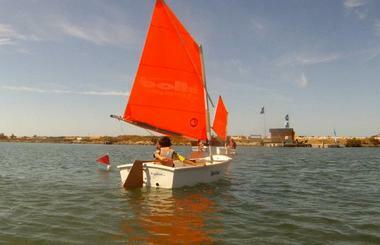 The Club House of the CNAR is located on the old port and welcomes its members every day in July and August to enjoy an aperitif with a view. A diner is organized every month. 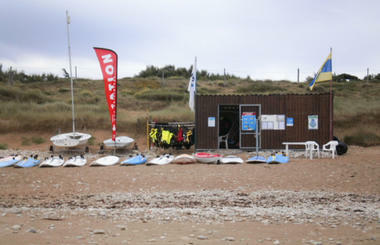 This is also the place where the award ceremony is located for the regattas hosted by the CNAR.